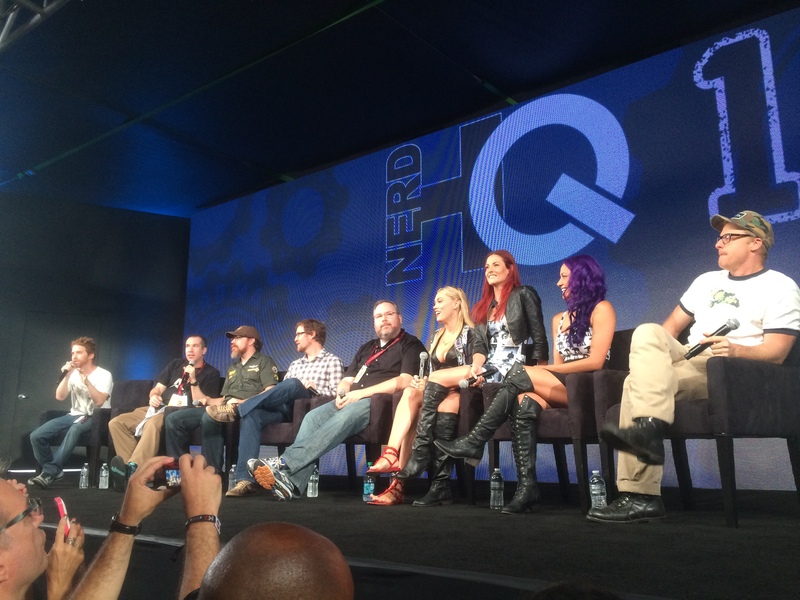 Clare Grant » Team Unicorn Sneak Peek at NerdHQ! This year at Comic Con, Team Unicorn, along side their co-star Alan Tudyk, premiered the trailer for their new pilot with Adult Swim “The Team Unicorn Saturday Action Fun Hour!” at the “Conversation with Stoopid Buddy Stoodies” panel for Nerd HQ. If you missed it, you can catch the entire conversation here! I hope you love the trailer! We are so excited about showing you the finished product.